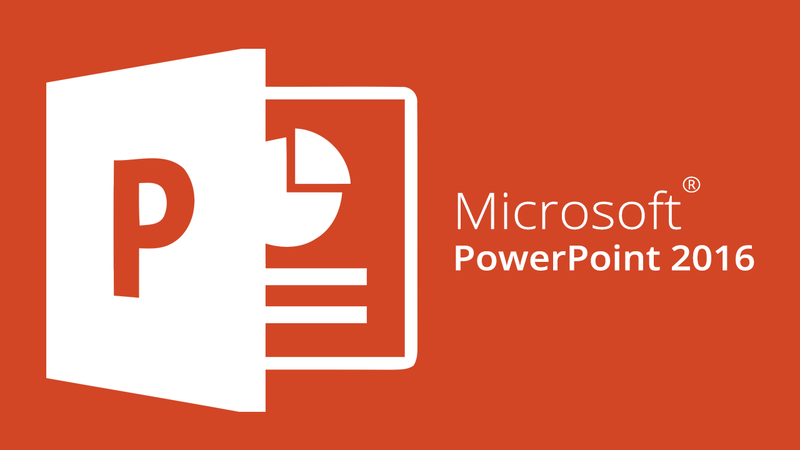 Microsoft PowerPoint 2016 – Advanced is designated for participants who want to spice up the Microsoft PowerPoint 2016 slides through animation and transition effects and how you can use them to further enhance your presentations. For instance, you can add exciting transition effects to your slides, changing how PowerPoint advances from one slide to the next. Or animate the text and objects on your slides, making each paragraph on a slide appear one at a time in succession. In completion on this course, you can challenge yourself by taking on 24hrs ICDL Perform Advanced Presentation Functions PowerPoint Advanced where assessment is incorporated on the last day of the course. The course, Microsoft PowerPoint 2016 – Advanced is suitable for those with some good Basic & Intermediate knowledge of using Microsoft PowerPoint 2016 and who desires to deepen their skills in understanding more features and be able to utilize the animation and transition effects learned to enhance on your presentations. User: This course is suited for individuals like the Sales Executives. For instance, it allows them to make use of the charts or the graphs to present their Sales revenue.